The third level institution wanted to bring in the vetting for its Access Foundation Scheme as most follow-on courses from the programme in DIT include work placement deal with children and vulnerable adults. 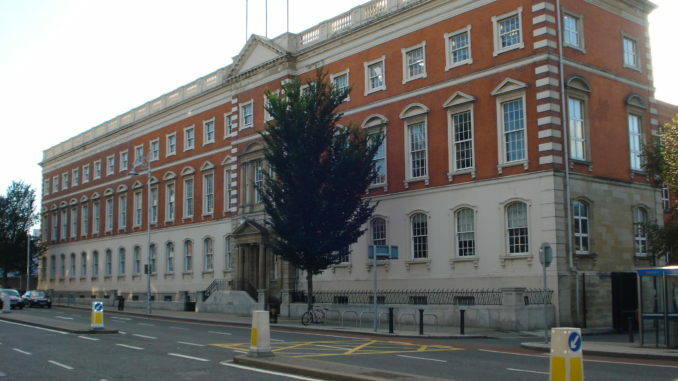 Critics of the proposed requirement included students, staff and politicians including Dublin City Councillor Gary Gannon and Independent Senator Lynn Ruane. Senator Ruane, a past pupil of DIT’s access course, expressed her delight at DIT’s backtracking of their decision. “Obviously, that was the outcome we were looking for so we’re very happy. I think DIT acted on it quick enough that it might not have caused any long term stigmas around the students that are looking to access the programme,” said Ruane. The Access Foundation Scheme is open to young adults and mature students from disadvantaged socio-economic backgrounds to prepare for third level education. A large proportion of students who complete the programme are guaranteed a place in a DIT CAO course, a unique aspect to the programme. Close to 30 per cent of DIT courses require Garda vetting due to work placement with children and vulnerable adults. Similarly, specific UCD and TCD courses require Garda vetting, yet it is not required in the application process.